At the moment, I am absolutely loving the Body Shop skin care products and firmly believe they are the best thing to happen to my skin in a long, long time! I use this Seaweed Facial Wash every morning to remove my skin from any impurities that have gathered on my face overnight and it leaves my skin feeling refreshed for the day and nice and clean for make-up application. 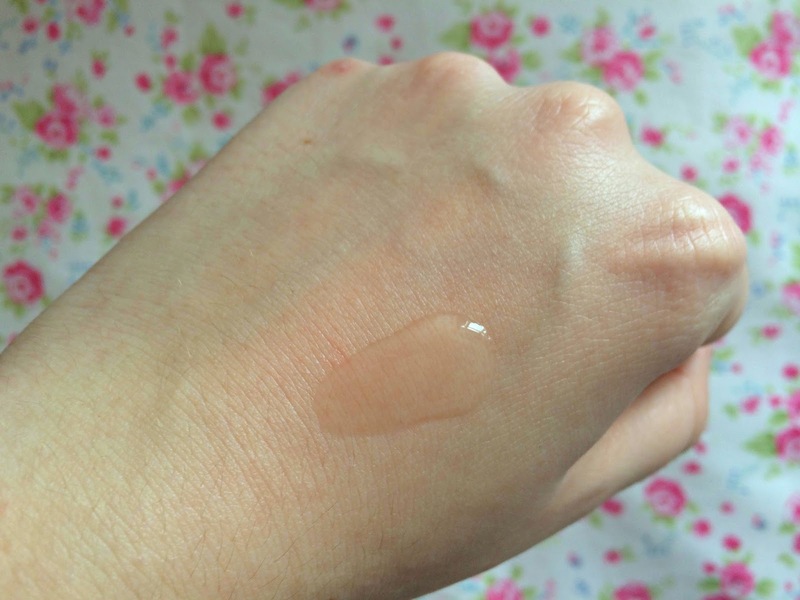 The great thing about this mild cleansing gel is the fact it is both oil and soap-free and helps rebalance moisture and sebum levels as it cleanses making it perfect for my sensitive/oily skin. To use this cleanser, I first dampen my face and then massage a small amount of this onto my face using my fingertips to create a lather and then rinse it off with my face cloth. 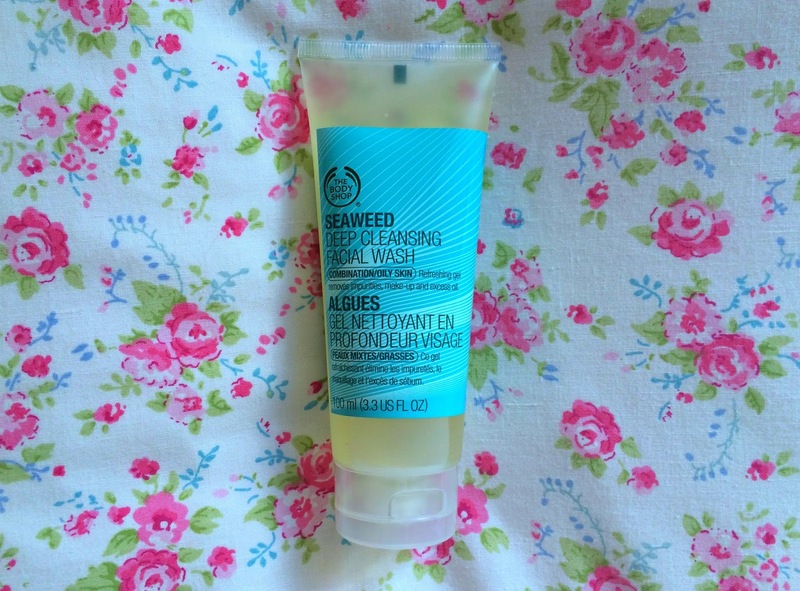 I love using this cleanser and would recommend it to anyone after a refreshing face wash for everyday use. I completely agree that The Body Shop products are so good for skin! So reasonably priced too :) I've not tried the Seaweed range though!